Air India will get a loan of £600 million to meet its expenses before it is being sold off. The airline was supposed to get £250 million this fiscal as per the equity infusion plan and is facing a shortfall of £70 million. “We have obtained government guarantee to enable AI to borrow up to £600 million for meeting cash deficit in run-up to the disinvestment. Our expectation is that AI management will improve fleet utilisation and on time performance to improve its valuation prior to the disinvestment,” aviation secretary R N Choubey said. The airline has so far got about £2.60 billion as equity infusion out of the total £3.12 billion promised by UPA as part of its financial restructuring and turnaround plan. “We were facing a shortfall of £70 million in equity infusion this fiscal. However, now we have arranged for loan and are okay for the next few months,” said a senior AI official. The government has started the process of appointing transaction advisors and valuators for AI. The Department of Investment and Public Asset Management (DIPAM) will manage this process. 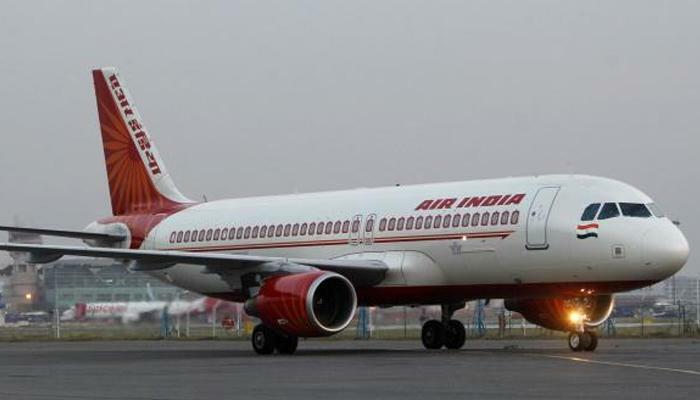 Meanwhile, the group of ministers headed by Arun Jaitley will also work out a Plan B for AI in case the airline and its subsidiaries are not able to get the right price from parties that have formally shown interest in its divestment process. Air India's ground handling subsidiary, Air India Air Transport Services (AIATSL), is getting a lot of interest from prospective bidders. Aviation secretary R N Choubey said Menzies Aviation and Livewel Aviation have given formal expression of interest for the ground handling unit. Earlier, Turkey's Celebi Aviation Holding and Bird Group have also expressed interest in acquiring AIATSL. Budget carrier IndiGo has shown interest in the “international airline operations” of AI and AI Express. Alternatively, it is equally interested in acquiring all of the airline operations of AI and AI Express.